Aleutian Express Inc is committed to minimizing the carbon footprint while operating in ecologically sensitive areas. 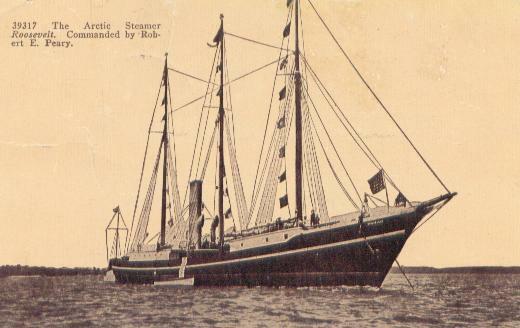 The historic iron vessel ALEUTIAN EXPRESS began service in 1913 as the Portland Oregon fireboat "David Campbell" which was oil fired and steam driven. 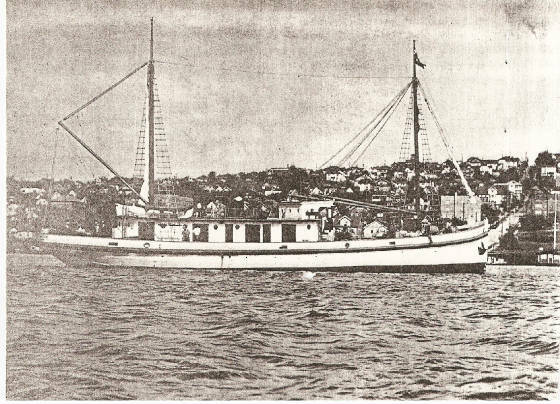 Replaced in 1927 by 3 more modern gasoline powered fireboats (one of which was also named David Campbell, and is still in service today), was renamed "Chief "and Purchased by the Foss Launch & Tug Company. 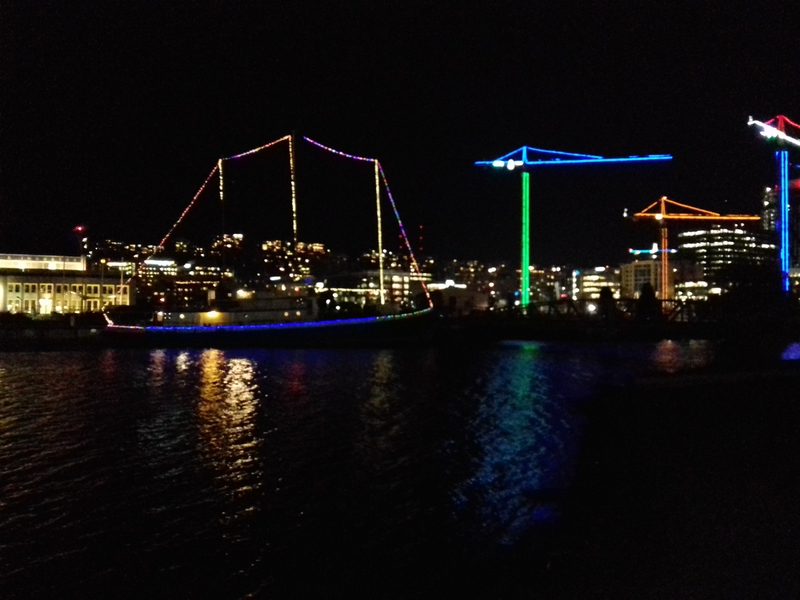 In 1928 the vessel was sold to Kanaga Ranching Company and redesigned by naval architect H.C. Hanson in which conversion took place at Lake Union Seattle to a two masted auxillary sail/diesel power cargo schooner renamed "Aleutian Native". In 1932 the vessel was purchased by Petroleum Navigation Company and converted to an oil tanker in 1935 for service to Alaska, changing the name to EXPRESS in 1939. It was reportedly active in the Battle of the Aleutians as an oil tanker durring WWII and took part in the evacuation of some of the islands. She was converted to an ocean going towboat and became a combination towboat/ tanker/ Bering Sea king crabber in 1953(one of the first and is the oldest operating US flagged big Bering Sea crabber begining with Wakefield trawlers inc. operating out of Akutan, Alaska using drag gear) which was documented in a Pacific Workboat magazine article in October 1954 and a Seattle Times article from Jan 1970 (3 page Sunday special edition). Purchased in 1956 by the Upper Columbia River Towing Company, the vessel began towing rafts of logs from Oregon to Southern California durring the post war housing boom among other activities until it was again sold in 1962 to m/v Express Inc and returned to Bering Sea crabbing (this time using pot gear) from 1963 to 1972 operated by Michael Lynch, and Miles Rice . In 1973 the Express was converted to a salmon processor and later a tender/towboat by Tom and Mike Kent. As the vessel plates are Iron alloy on steel frames (Illinois Carnegie), and having been commercially well maintained over the years, the ALEUTIAN EXPRESS is a remarkably solid and seaworthy vessel with a proven track record of safety. 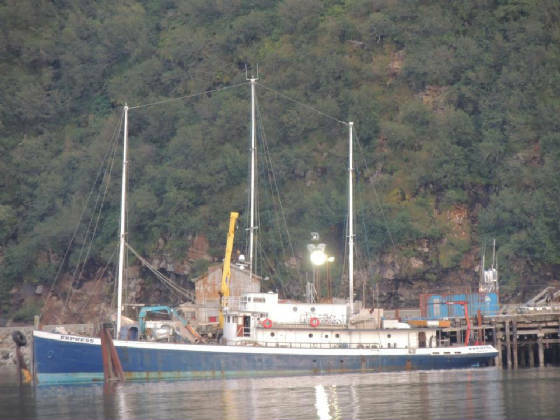 Today under the ownership and command of Captain John Clutter, the ALEUTIAN EXPRESS is enjoying a complete renovation and refitting to a similar rigging as she looked in 1929 as the ALEUTIAN NATIVE with a more modern interior and deck setting,while borrowing from the concepts of previous owners. 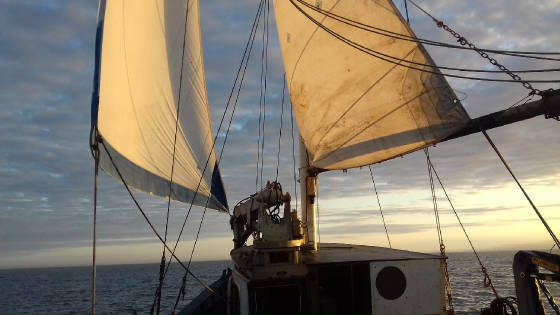 With usable roller furling sails, 12 volt LED Lighting and a smaller more fuel efficient house generator while anchored and not working at full load, the ALEUTIAN EXPRESS can reduce nearly half of it's previous carbon footprint, and sail silently without power if necessary. 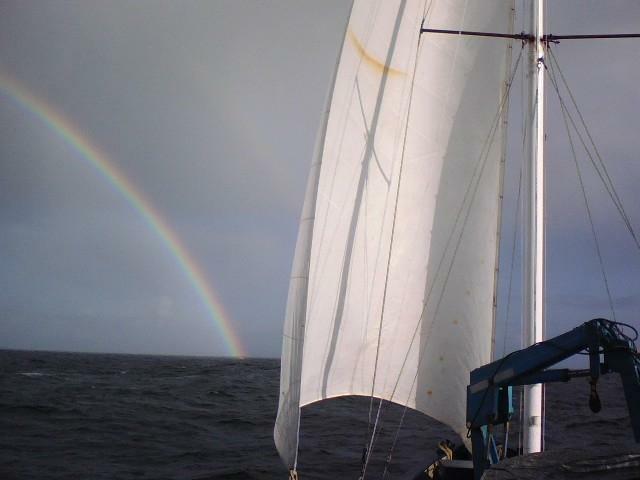 This is a great benefit in acoustical studies such as whale research, or in seabird rookery areas to minimize pollution in ecollogically sensitive areas. 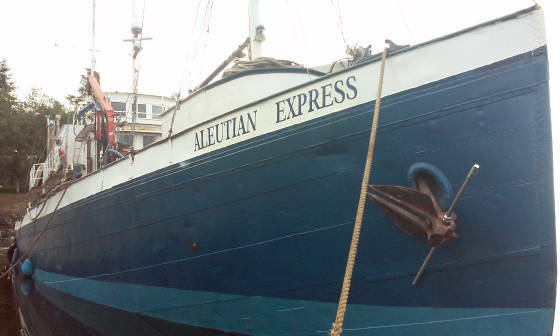 With the newer design and most of the remodel complete after a drydock at Port Townsend, Washington in May 2016 the new and old names were combined reflecting the vessels rich history while giving it the distinction of a newly redesigned vessel with new purpose for future work in the 21st Century as the ALEUTIAN EXPRESS. It is a commitment of Aleutian Express Inc to conserve, preserve, and serve with respect. 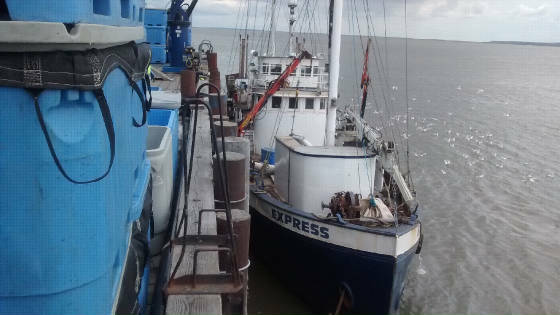 The ALEUTIAN EXPRESS will be operating the 2019 Salmon season in Alaska as a fish tender vessel (recieving from catcher vessels in chilled seawater and transporting to processing locations). 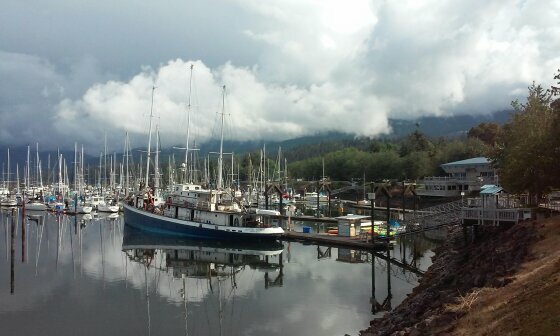 Four months of extensive major shipyard repairs at Port Townsend Washington were completed in late June 2018 which extended into the salmon season of the failed chignik district salmon run of 2018 where the vessel was contracted to operate resulting in a cancellation of operations. The 2017 salmon season was with Silver Bay Seafoods at Bristol Bay and Prince William Sound and Peter Pan Seafoods for the 2015 and 2016 Alaska salmon fisheries operating at Bristol Bay, the Bering Sea and along the soutwestern Alaska Peninsula as we were for the 2014 and 2013 Bristol Bay, Cook Inlet and Kodiak salmon fisheries for Icicle Seafoods. 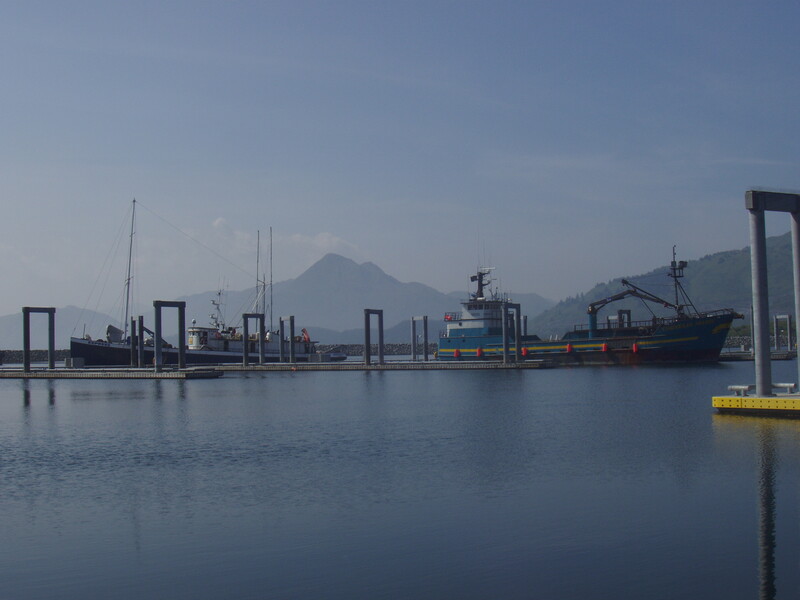 In 2011 and 2012 were under contract with Trident Seafoods along the Alaska Peninsula for tendering salmon in the Chignik seine fishery in addition to towing of a stranded vessel from Chignik to Homer and hauling cargo from Kodiak to Chignik Lagoon that year before crossing the Gulf of Alaska directly to Cape Flattery and on to Port Orchard, Washington for winter repairs. 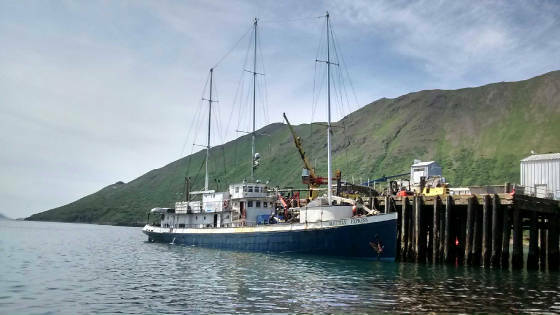 On completion of a newly remodeled interior and other renovations including machinery overhaul and upgrades, the ALEUTIAN EXPRESS will be available for long-range scientific research charters on a 12 person maximum basis after the Alaska salmon and cod fishery activities. Rates are dependant on service, scope, time of year and area of operation. 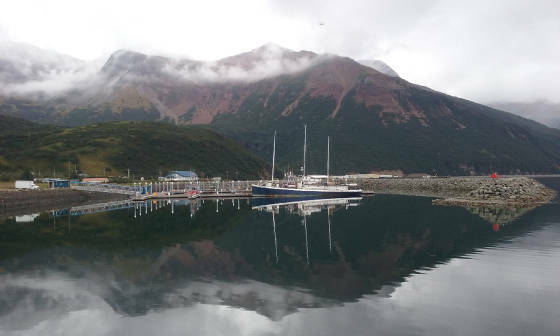 The future research focus for the vessel will be to explore the depths of the ALEUTIAN TRENCH, seamounts and hydrothermal vents from the Aleutians to the Line Island group. The PAPAHANAUMOKUAKEA Marine National Monument waters activity durring winter months are future planned winter operation areas which include the Northwest Hawaiian Islands and Palmyra. This website is still evolving!